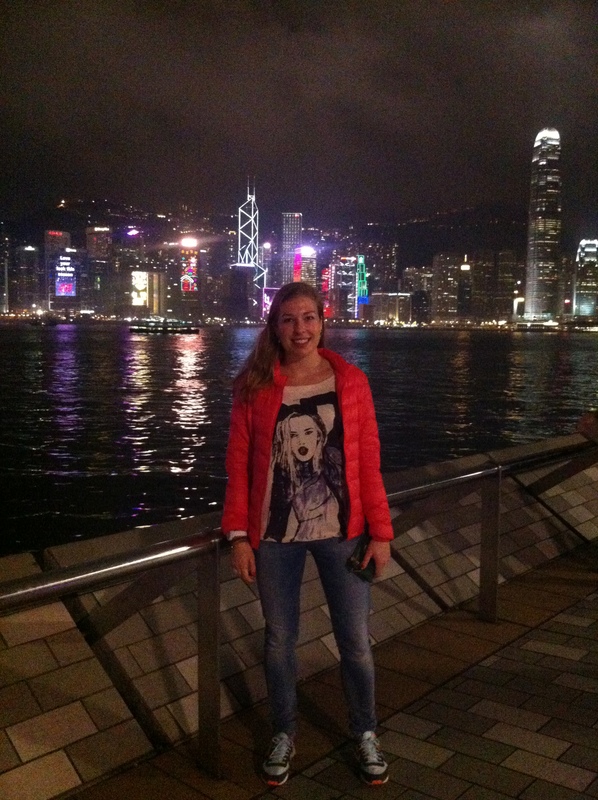 Time flies here in Hong Kong! I have settled down in this amazing, vibrant city very quickly. I arrived on the 29th of January in Hong Kong. At the airport I took a taxi to the university campus where I could check in for my room. The campus is quite big. In total there are 10 halls, and every hall has several floors and ‘hall tutors’. The rooms are oke, but nothing except for a bed and desk where in there, so first things needed to be done first after my arrival: shopping at IKEA! The metro system is incredibly good here in Hong Kong, so it’s very easy to get around. During the first two weeks, I had to finish my thesis proposal and some assignments from the thesis skills week in Maastricht, which was quite stressful since I did not have a proper internet connection in my room yet. The first course, Management Information Systems, had already started for three weeks, but we couldn’t leave Maastricht earlier because of the mandatory thesis skills weeks. I have to say this was quite a disadvantage, because of that we also missed the introduction week here, so it was a little difficult to meet other exchange students. Especially because the second week was a holiday week here, since it was Chinese NewYear, so everyone was travelling. However, next to catching up with the course that had already started, I enjoyed some of the festivities in the city and settled in. I also got to know some other students in the hall. The professor of this course is an American, and he even invited us to his office for a word of welcome. We also got an introduction from Ada Kwok, which was our contact person already in Maastricht. On the third day, I already got to see a Chinese hospital, after cutting my finger badly when trying to cut some fruit. This was quite an experience, but after 3 stiches I was able to smile again. The university also has a clinic where I could go to refresh the bandages, so this was nice. The course lecture was only once a week and this gave me some time to work on my thesis. 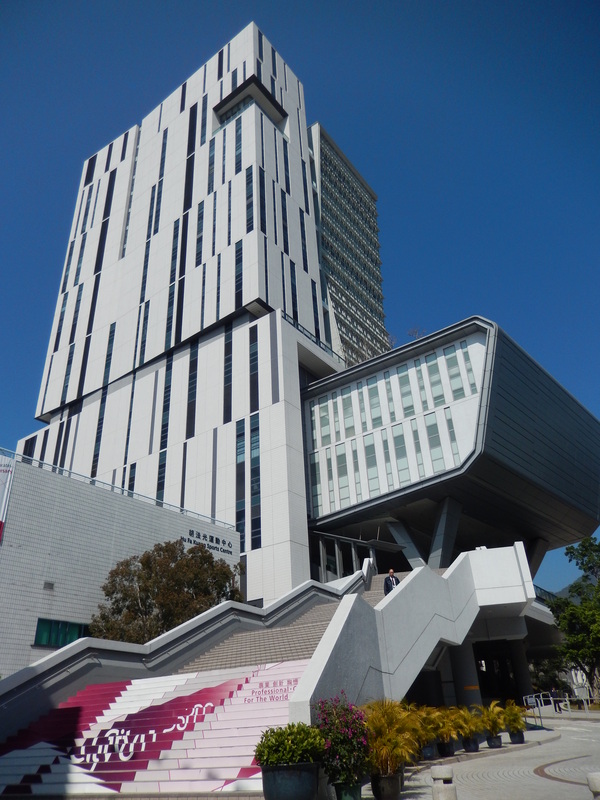 The courses that we follow were picked by Maastricht University and are all part of the MBA program here at CityU. This means almost all classmates have quite some working experience and are a bit older (some of them already have children). Since the triangle program is only now being launched here, we are the only exchange students in the program. Our classmates come mainly from mainland china, or from Hong Kong. The MIS course ended last week with an exam consisting of open ended questions, which involved a lot of application to international companies. Very comparable to Maastricht, only we had to study lecture slides and not academic articles. This week two new courses have started, Global Marketing and Finance. The lectures are twice a week, with Global Marketing lectures from 19.00-22.00 pm. Luckily this is a very interesting course, lectured by a professor from Finland. He tells very engaging stories and shows movies, so it is easy to stay awake! Although I have had these courses already during my bachelor in International Business at Maastricht University, it feels like a refreshing crash course on the pillars of international business; very useful. Next to university there are also a lot of extracurricular activities going on. I have joined the Dutch Hockey club of Hong Kong, with which I can train once a week on the Happy Valley race court (where horse races are held). The university campus also has good facilities with a gym (only €0.30 per time), canteens and a library, and in April the swimming pool will open. The campus is attached to the university, which is again attached to a big shopping mall with all the big brands, a supermarket and the metro station. On the CityU Facebook page, a lot of activities are posted, in which you can join. For example I went hiking with a big group and went to Disneyland. 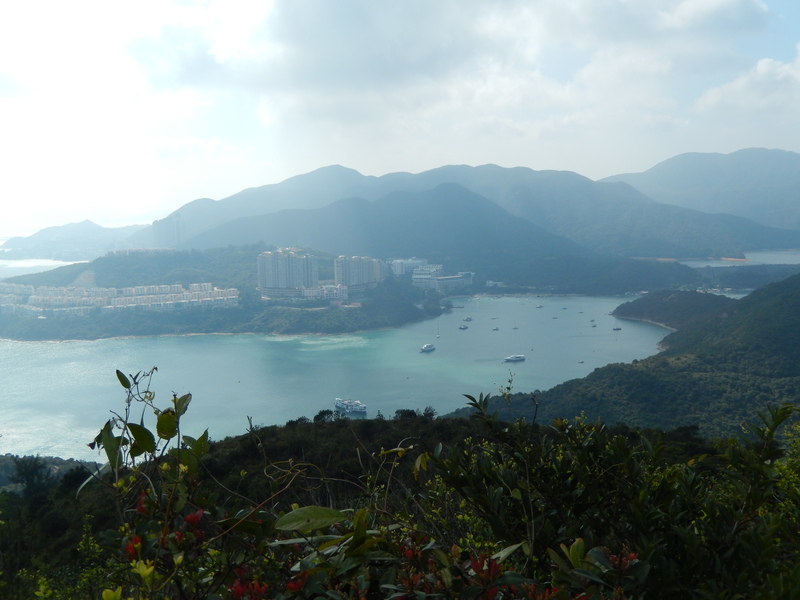 The nature is amazing in Hong Kong. There are a lot of islands around and small fishing villages (which I still have to go to!). Last weekend I made a trip to Guangzhou in China, which is very different from Hong Kong, but a great experience. 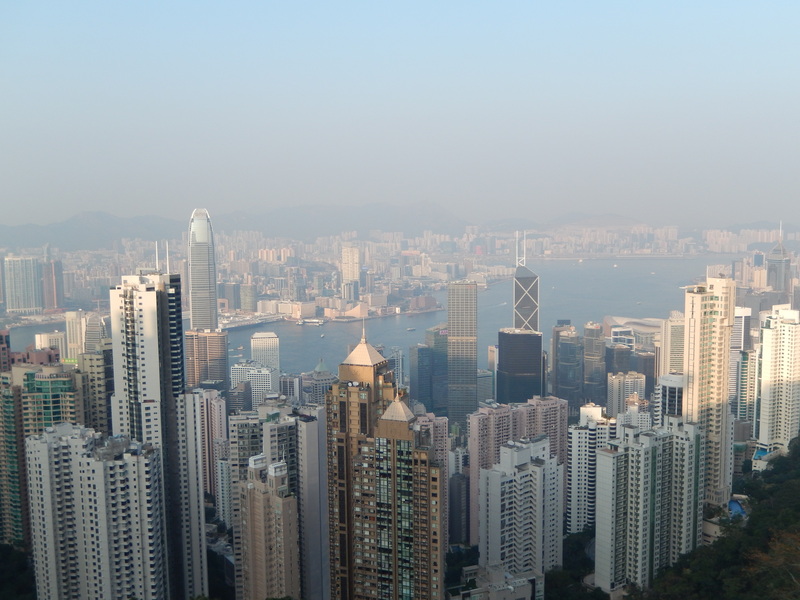 Hong Kong is a very international city with a lot of foreigners, and local people mostly speak English and are very helpful when you are lost (happened to me quite a few times). Hong Kong Island is the place to party, with lots of bars and clubs in LKF (Lang Kwai Fong), where it is normal for students to buy a beer at the 7-eleven and just stand in the streets. The city is also very safe, and at night taxi’s and mini busses can bring you home safely. A last word on the weather, for those of you who think it has been sunny here: it has been extremely cold (first time in 16 years that these temperatures were reached)! With no heating systems and thin glass windows, 5 degrees is really cold! Hopefully in the next few weeks Spring will finally kick in and we get some sunshine just like Maastricht!